Asus has announced a price drop of Zenfone 3 smartphone in India which is now available for Rs 17999 for 5.2 (ZE520KL) model and Rs 19,999 for 5.5 (ZE552KL) model. The phones will be available at the reduced pricing via ASUS exclusive stores, a major brick, and mortar retail stores and on e-commerce portals. Asus Zenfone 3 has a 5.2/5.5-inch (1920 x 1080 pixels) Full HD display powered by a 2GHz Octa-Core Snapdragon 625 14nm processor with Adreno 506 GPU coupled with 3GB/4GB of RAM and 32GB/64GB of internal storage which is further expandable with MicroSD card. Dual SIM device runs on Android Nougat and comes with a Fingerprint scanner on Back coming to camera it has a 16MP rear camera and 8MP front facing camera. packed with a 3000mAh Battery. 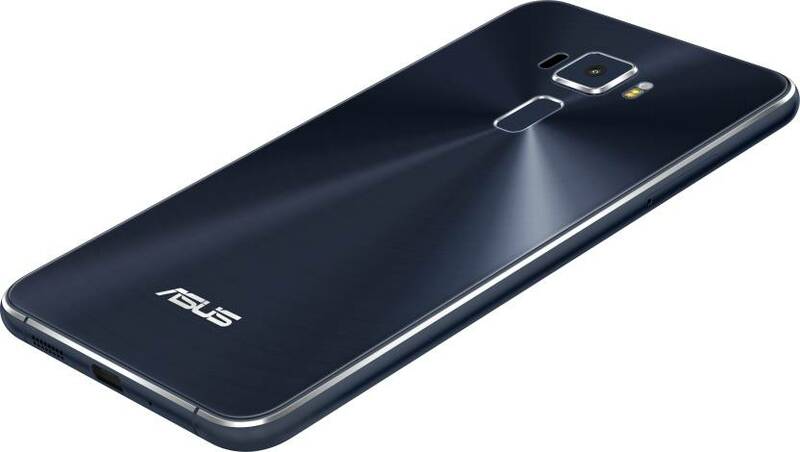 Asus is expected to launch Zenfone 4, Zenfone 4s and Zenfone 4 Max Soon. Didn't move at old prices,will not sell it these rates also. Better would have been to price these at least at 12k and 14k respectively to move dead stock.